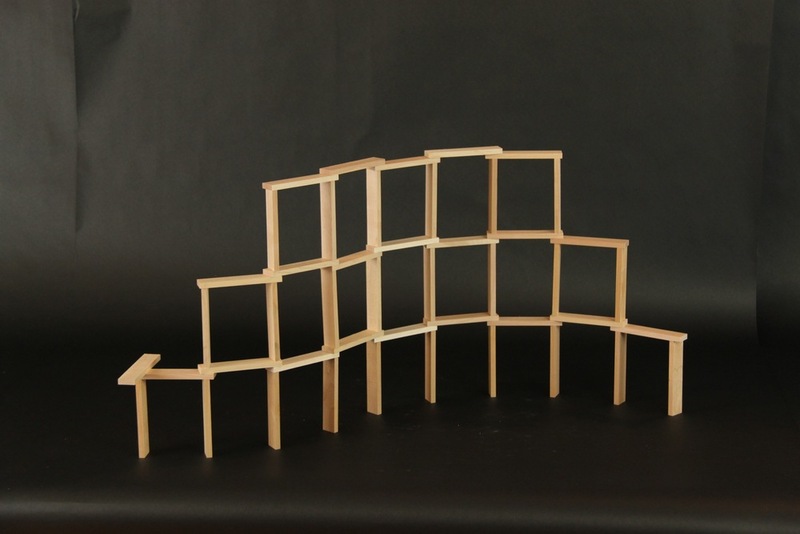 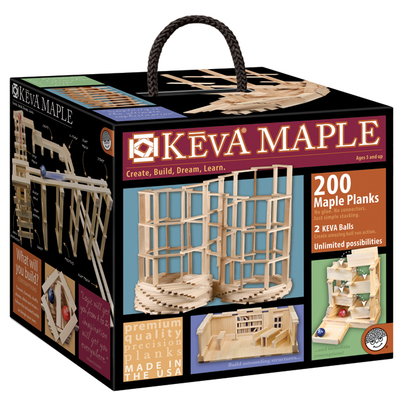 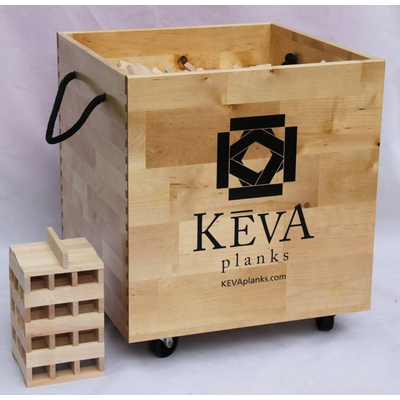 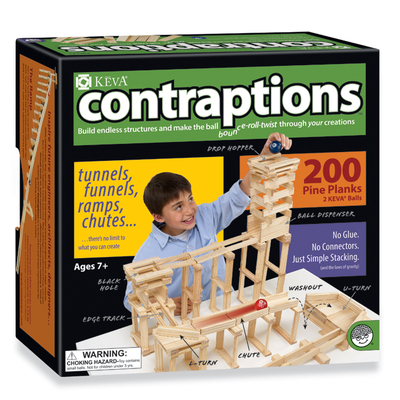 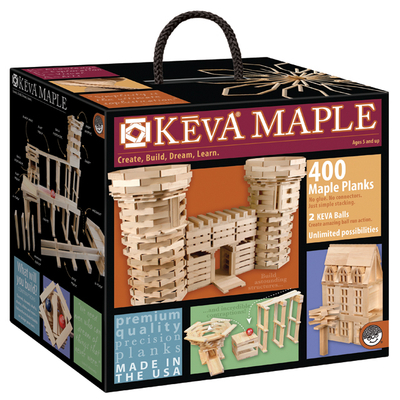 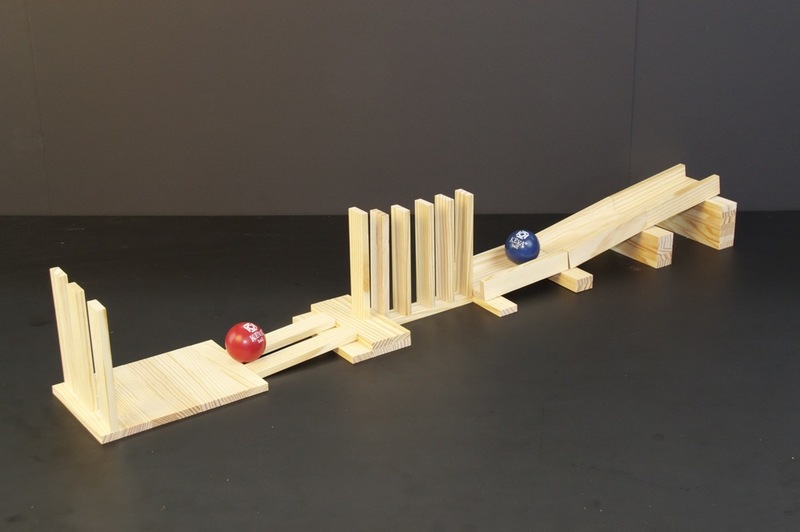 KEVA planks can be set up like traditional toppling dominoes. 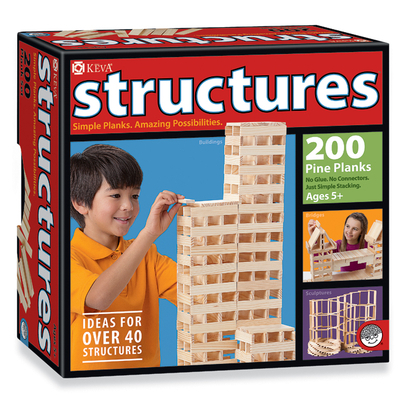 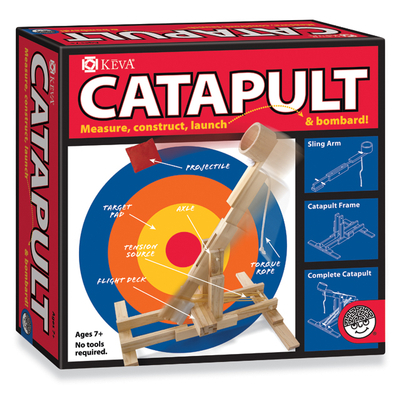 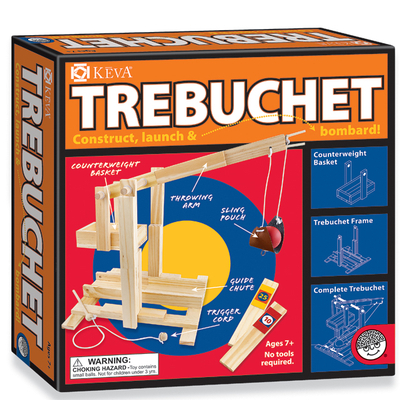 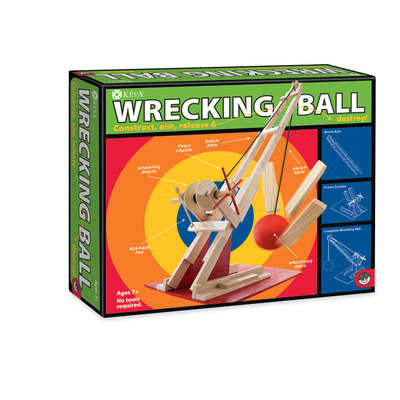 However the real fun starts when you build self destructing walls and towers. 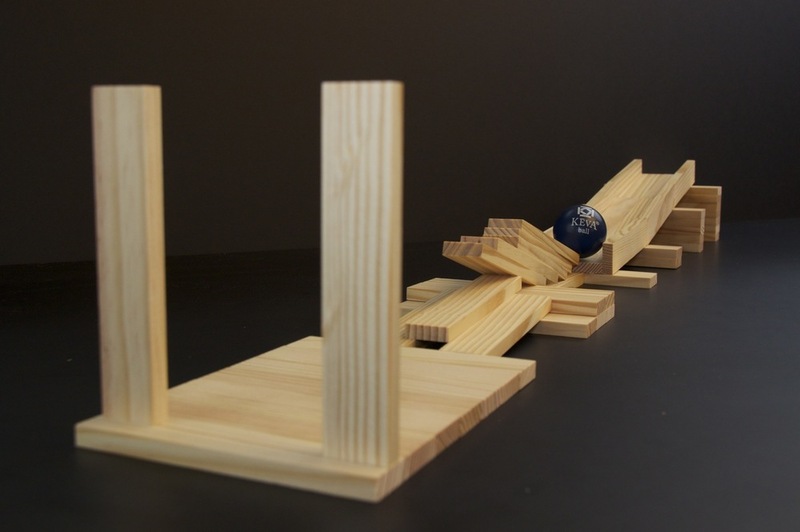 Start small and experiment with short runs. 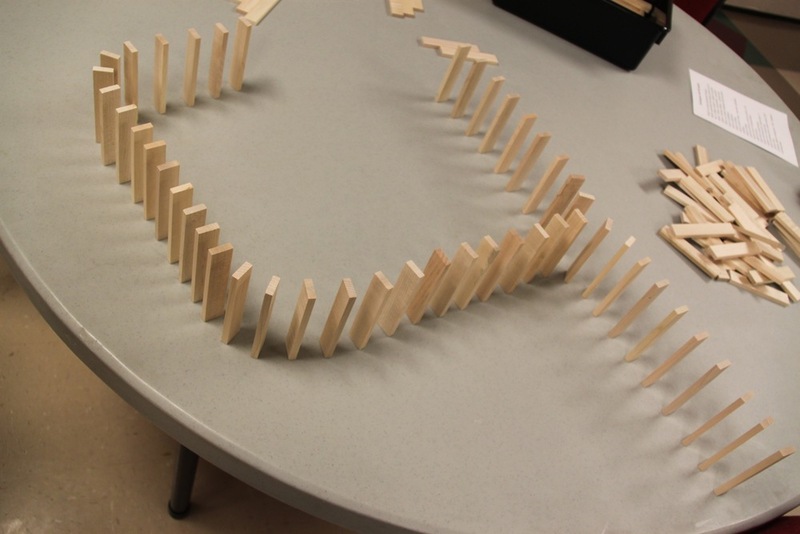 Create videos of the destruction action so you can remember what you did last time and so you can show your work to others. 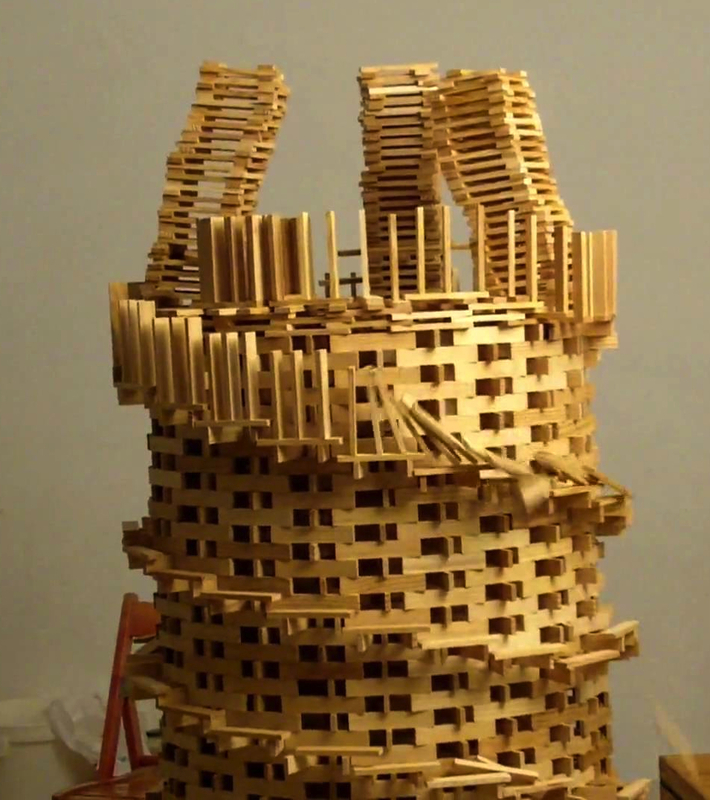 Click here to see some of the most spectacular self destructing structures in the world.